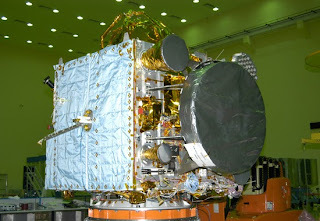 Subject : PSLV C-22 Launch Date and Time on Jul 01, 2013 from 23:10 (IST). Polar Satellite Launch Vehicle, PSLV - C22, will launch India's first dedicated navigational satellite IRNSS-1A on July 01, 2013 at 23:41 hrs (IST) from SDSC SHAR, Sriharikota. This PSLV-C22 is the 24th PSLV Mission of ISRO. This is the 'XL' version of PSLV with six extended solid strap-on motors. IRNSS-1A is the first satellite in Indian Regional Navigation Satellite System (IRNSS). 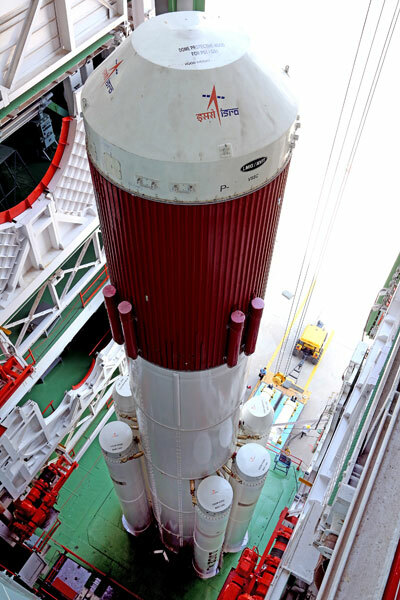 PSLV C22 / IRNSS - 1A Mission, Webcast of Launch will be available on Jul 01, 2013 from 23:10 hours (IST) onwards.